Ticket Arena and Event Genius, one of the UK’s largest independent event technology providers and ticketing agents, has hired a client services director. 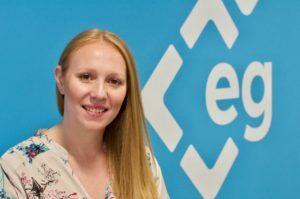 Lisa Brown joins the Leeds-based company to oversee and support the operational delivery of the business, which includes marketing, client services, customer services and onsite operations. She's previously had roles with The Ticketing Factory, AXS and Ticketmaster, with the latter role including a spell as ticketing manager for the London 2012 Olympic Games. Brown said her new company would be rolling out additional functionality over the next 12 months to help open it up to promoters, venues and event organisers. It is currently used by events including the Parklife Festival, Wales Rally GB, The Warehouse Project and Hideout Festival.